Inspirational. 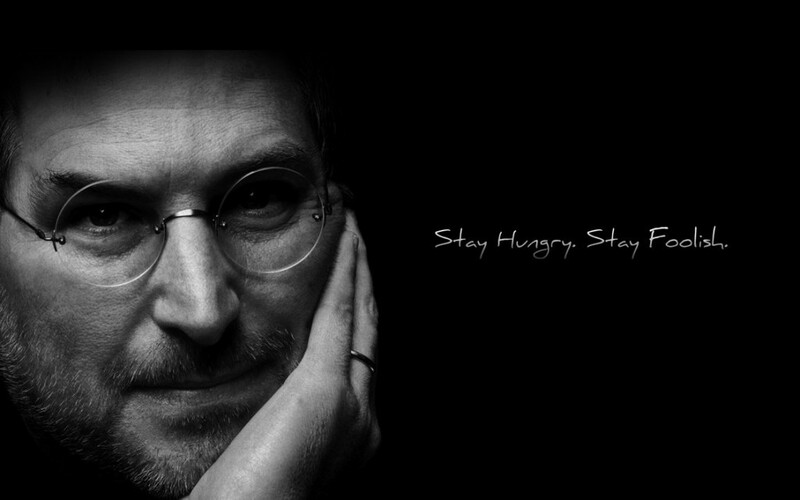 Stay hungry. Stay foolish. FYI, Steve liked weed too…..